Aerodynamic Rules Not Working Yet - F1 Insider reports! New aerodynamic rules were meant to facilitate more overtaking in Formula 1. But that hasn’t worked out yet – at least not for the first Grand Prix in Melbourne. 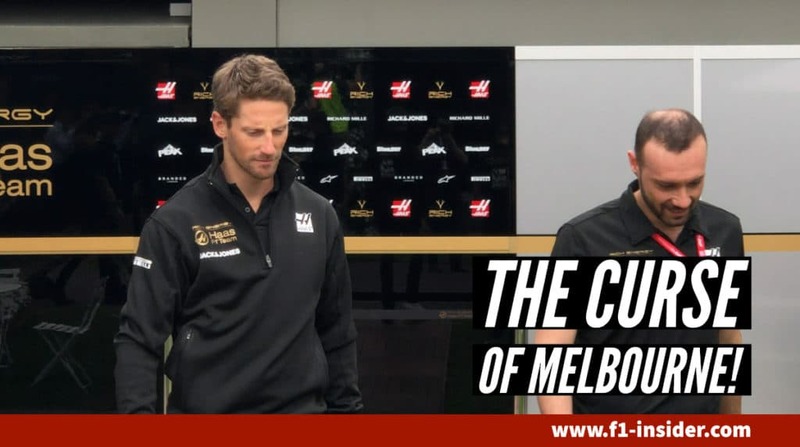 Was it the unique character of the Melbourne course, which didn’t bring the hoped-for changes? Or is it already clear that the new aerodynamic rules don’t work for 2019 that were introduced to make driving behind a rival and thus making overtaking easier? Right now, after the first race of the season in Australia, most pilots believe exactly that – it hasn’t changed anything! 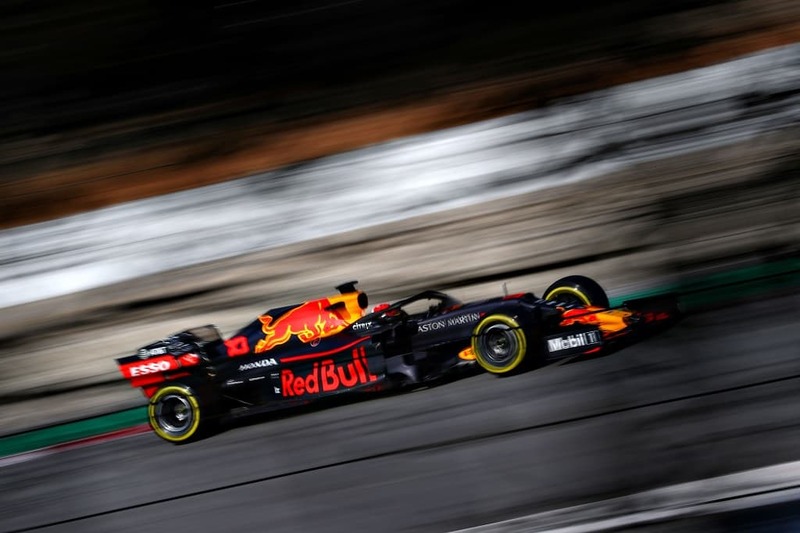 “I had no chance when I chased Hamilton, and I always had to keep my distance so not to ruin my tires,” says Red Bull driver Max Verstappen. His statement seems to be confirmed by his great overtaking. Verstappen provided the most spectacular overtaking maneuver when he passed Sebastian Vettel. But the German was fighting with his Ferrari himself – a setup issue as he wasn’t able to properly work his tires. World Champion Lewis Hamilton reflects the opinion of most pilots: “No difference” to the past years. However, though we need to consider the drivers’ statements, the Melbourne Grand Prix is a unique race track. It is flat but were bumpy without any demanding curves. It is quite possible that there will be more overtaken in Bahrain already. Previous articleCould Ferrari’s Front Wing Be the Culprit?